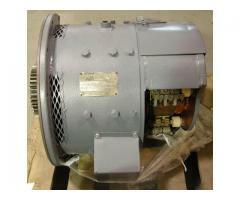 We have upgraded our MK III with the jupiter kit so we have many parts for sale. Ex. Graph table. See the pictures to see what is for sale. 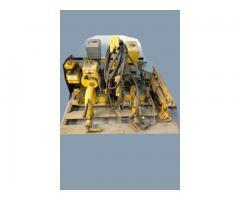 Racine Rail saws for sale, one is gas and the other is electric, in excellent condition. 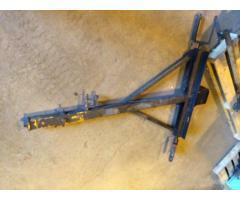 These units have been slightly used, will cut upto 152lbs per foot rail. 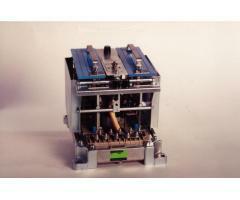 WANTED - Looking for several 17FH20B2 voltage regulators with cards. Any condition, preferably RTO.